Having been a children's book designer for five years, an Art Director, an Associate Publisher, V.P. in major New York City publishing houses for almost 20 years, and an agent who continues to represent world class children's book authors and illustrators, I have learned my favorite part has been helping these creators get their work ready for submission. Though The Herman Agency is very selective with the clients we take on for representation, we like to expand our efforts by helping talented authors and illustrators reach their goals. We will help you get your work in as best shape as possible for sharing with agents and editors, or self-publication. Not only will we assist with editorial and portfolio services, but if after we have worked together and we believe your book is ready to be considered by agents and editors, we will provide suggestions for potential publishers and agents that may be interested. Authors: Please attach one manuscript as a Word document with your name and email on it. 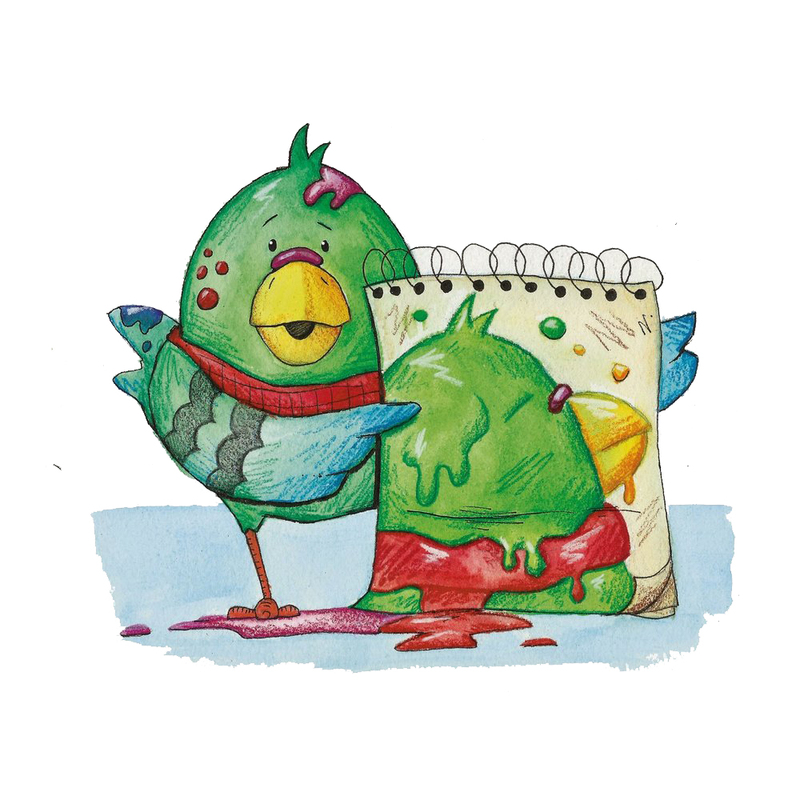 Illustrators: Please send me a link to your website and anywhere you have at least 15 images that are suitable for the children's book market. Medium quality resolution is preferred. Services are charged on an hourly basis, starting at $250 an hour, with a minimum of $600. Other solutions can be tailored to suit your needs.